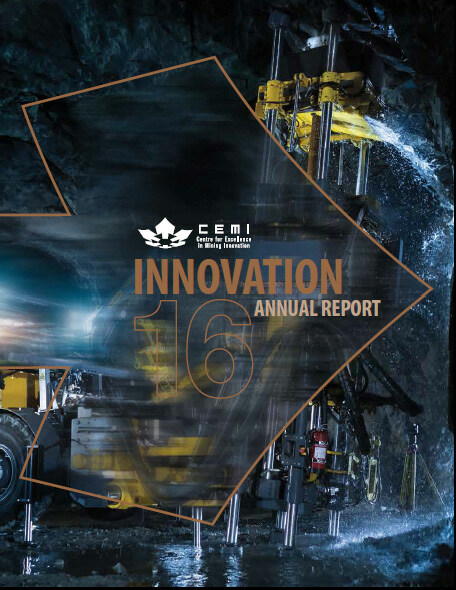 Check out CEMI’s 2016 Annual Report. A celebration of the year in review including spotlights on Rio Tinto Centre for Underground Mine Construction, Ultra Deep Mining Network, SUMIT Program Results and the Innovation & Prosperity Office. Click CEMI 2016 Annual Report to download.